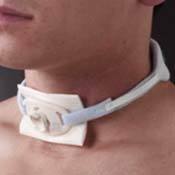 A tracheostomy can be permanent or temporary and requires special care such as cleaning the opening at least once a day. 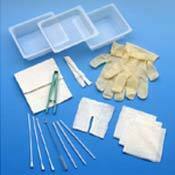 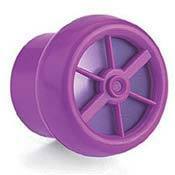 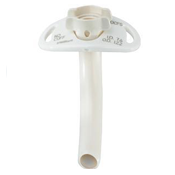 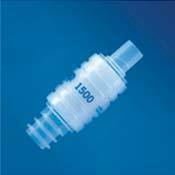 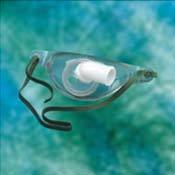 NewLeaf Home Medical offers a wide range of tracheostomy products to make the maintenance of a tracheostomy easier. 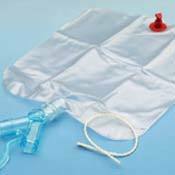 Shop NewLeaf Home Medical’s selection of tracheostomy supplies which include tracheostomy cleaning tools, tracheostomy humidifiers and tracheostomy tubes.